Telecommunications service provider RCN has joined the dynamic community at 325 Hudson in Lower Manhattan. The data center property, purchased by Jamestown in 2012, attracts high-tech companies and colocation firms due to its high level of connectivity, wiring and location in New York City. RCN, a provider of high-speed internet, digital TV, and phone services, signed a 20-year lease to take over a series of meet-me rooms in the space, allowing telecommunications companies to physically connect and exchange data without incurring local loop fees. 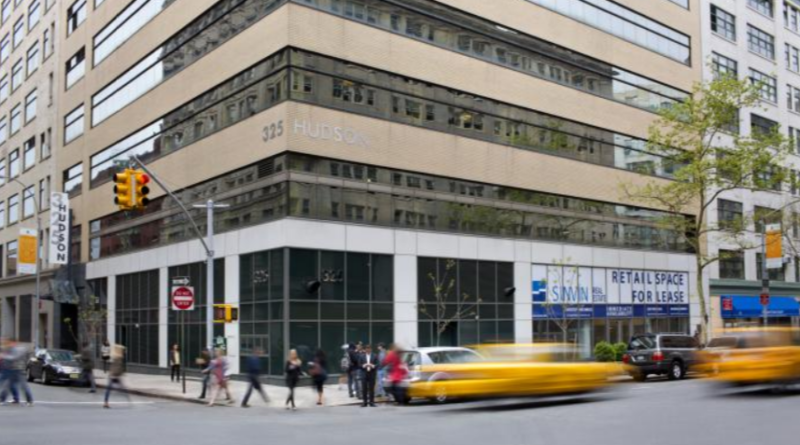 “As a market leader, RCN will further reinforce 325 Hudson’s position as a premier core intersection site and a nexus in New York’s telecommunications system,” Michael Phillips, President of Jamestown said. 325 Hudson, a 10-story, 241,000 square-foot building, is linked to more than 15 fiber providers and 40 Internet Service Providers. The facility includes a carrier-neutral, building-owned and managed meet-me room, colocation infrastructure, and 24/7 security guard coverage and video surveillance.